ceis will attend in the next edition Plastic Pipes Conference with the presentation ” Case study: RCP failures in larger PVC-u pressure pipes. Influence of pipe gelation “, that will carry out Joaquin Lahoz, our plastic pipe systems specialist. 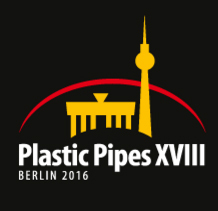 Plastic Pipes XVIII, the most important International conference over plastic pipe world, will take place in Berlin on 12, 13 and 14 September, and more than 450 attendees from 40 countries expected. 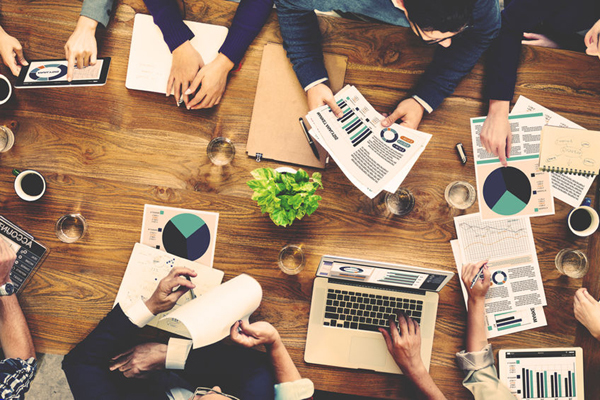 During the same, the technical, makers, suppliers, installation contractors, utility companies and the sector major bodies, will share ideas and experiences to promoting the use and technical benefits of plastic pipe systems.